Exploratory ride to expand Na Ala Hele Program Trails system on West Maui with Bill Frampton, Torrie Nohara and Lee Chamberlain. 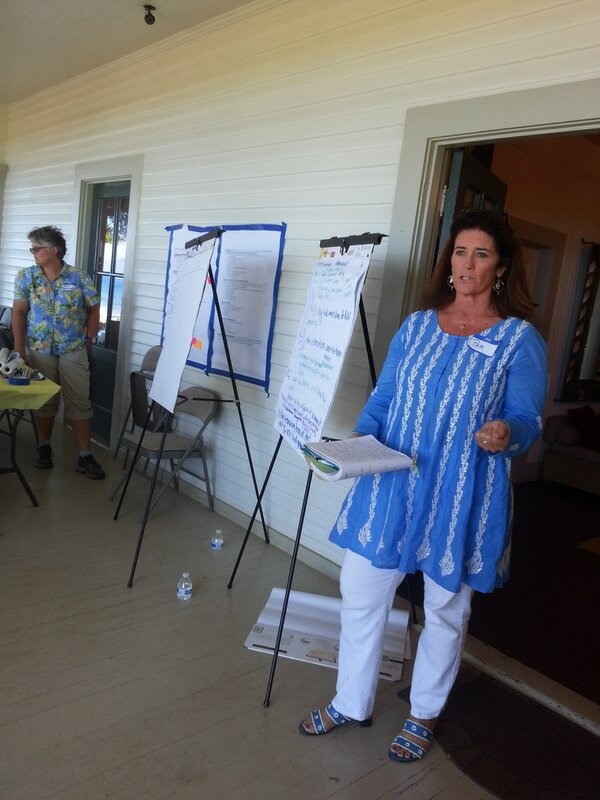 West Maui Taxpayers Association 2015 Annual Meeting. 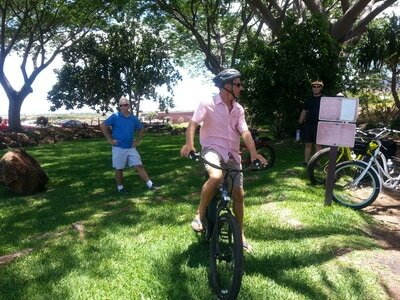 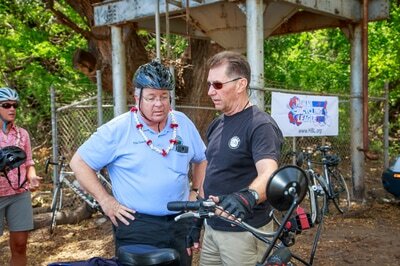 County elected officials show their excitement and support to newly formed Maui Bicycling League chapter. Mayor Alan Arakawa discusses the possibility for the West Maui bike path. A video is released to explain Lee Chamberlain's vision for converting the old cane roads in west Maui into a continuous bike path from Olowalu through Lahaina all the way to Kapalua. 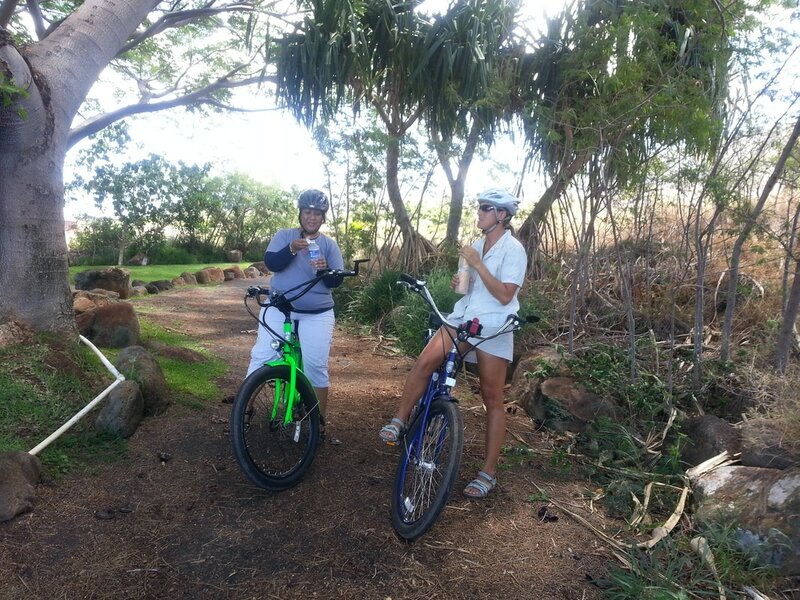 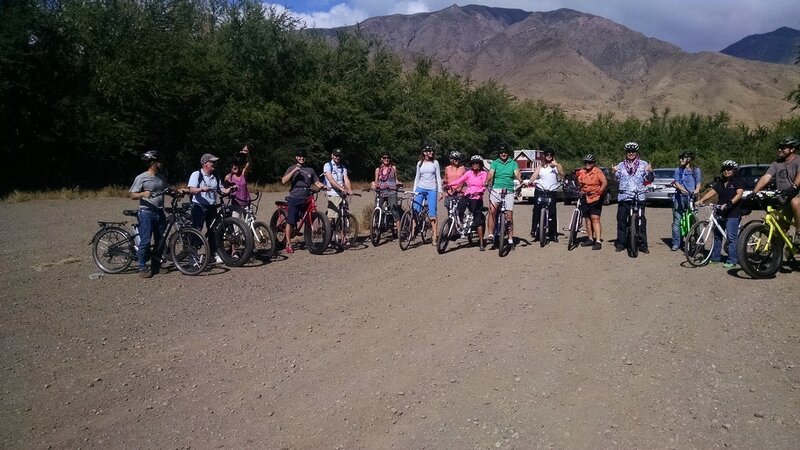 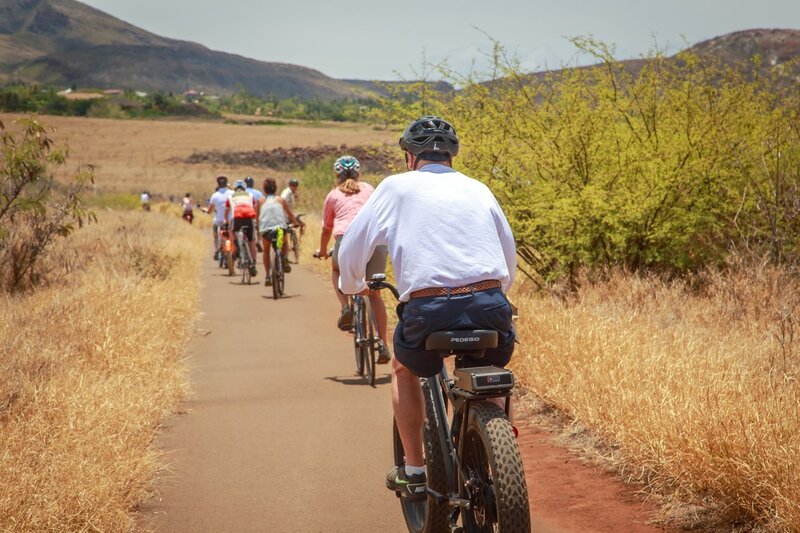 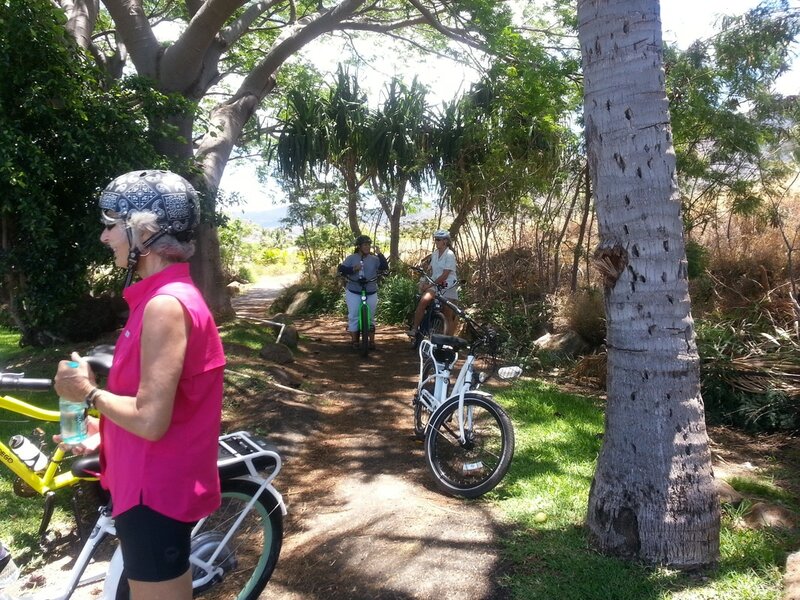 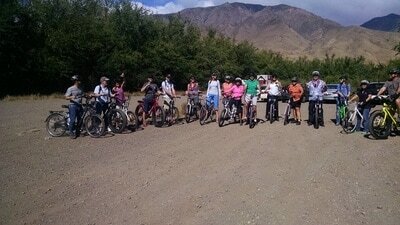 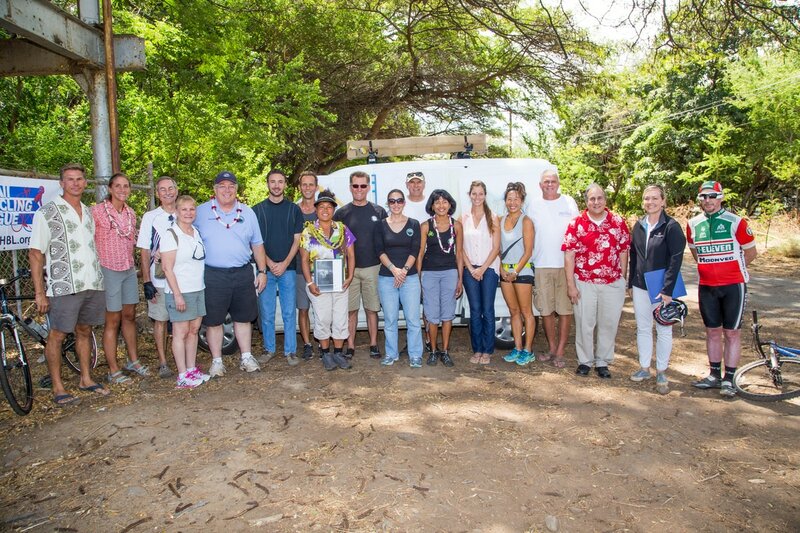 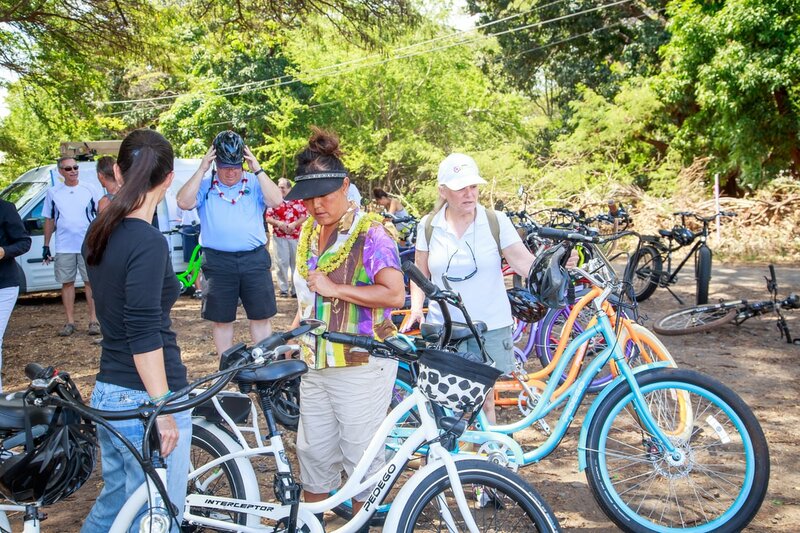 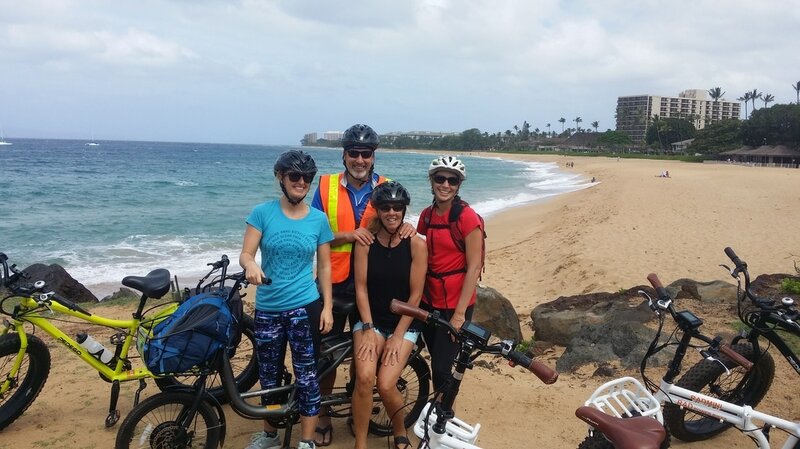 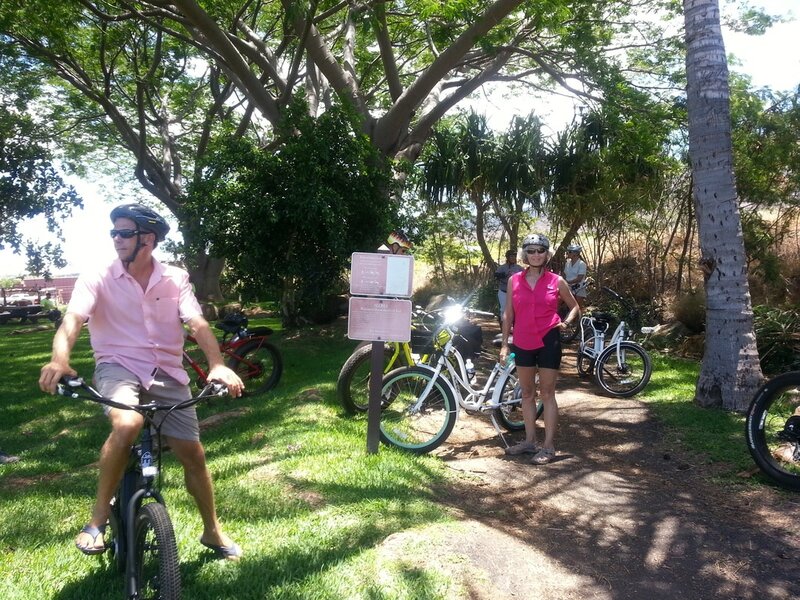 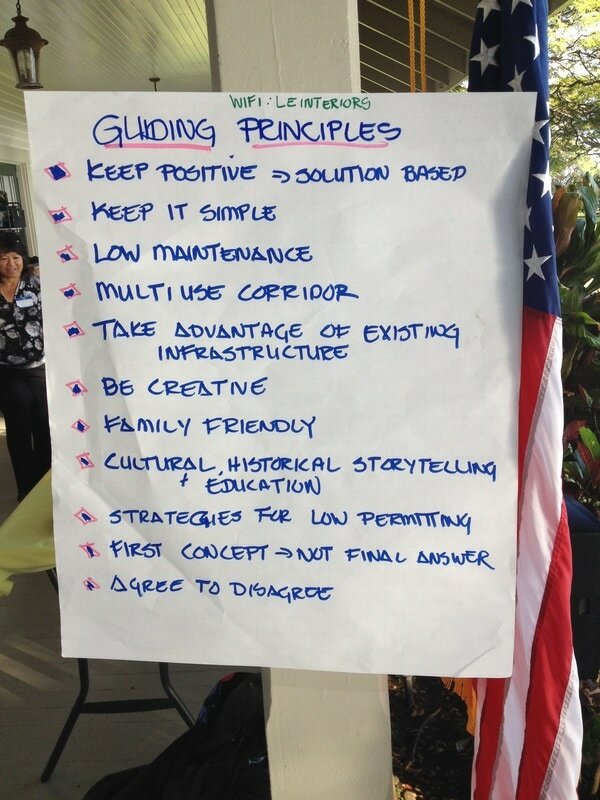 West Maui Greenway exploration ride with Council members, Elle Cochran and Don Couch, and community leaders. 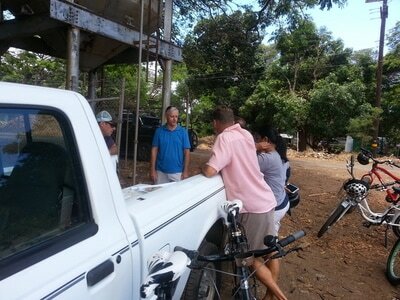 Exploration ride with Department of Public Works Director, David Goode, and Deputy Director, Rowena Dagdag-Andaya. 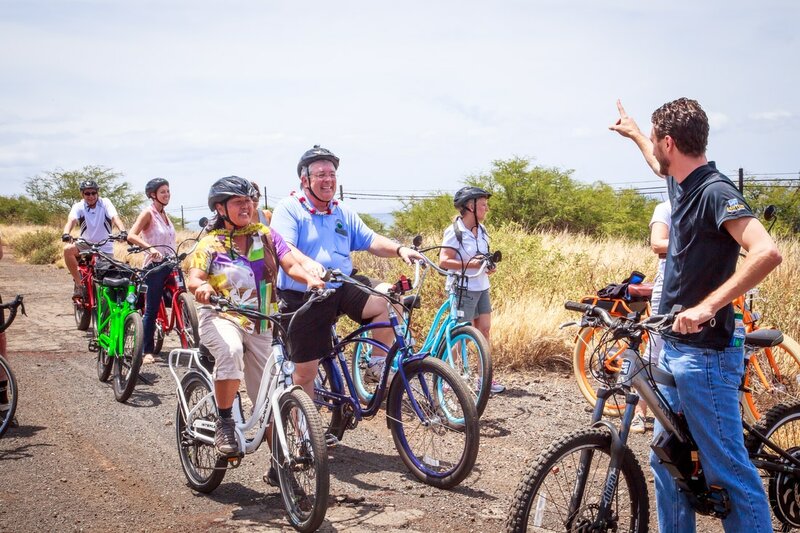 County of Maui Mayor, Alan Arakawa, joins the Maui Bicycle League for a ride on the proposed West Maui Greenway from Olowalu to Lahaina. Bike path exploration ride from Olowalu to Kapalua in preparation for the National Park Services workshop. Grant received by National Park Services. 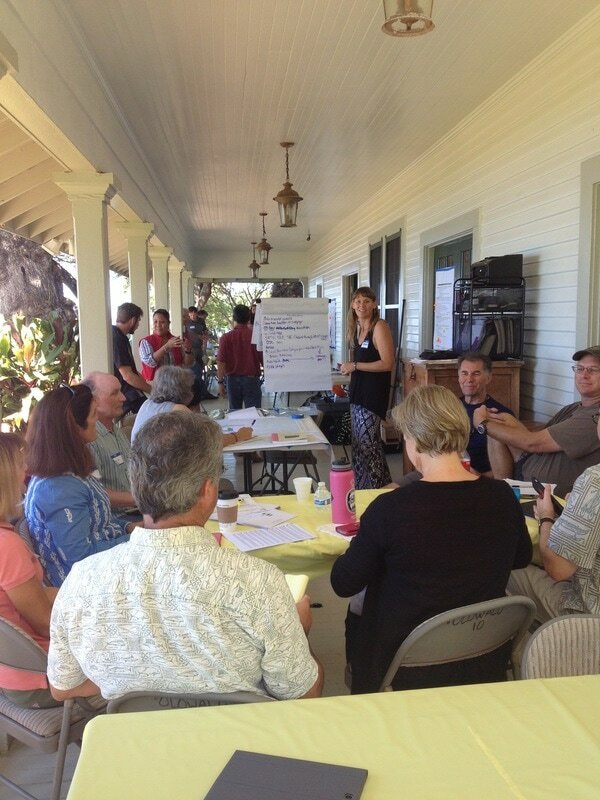 Charette brought all stakeholders and community together. 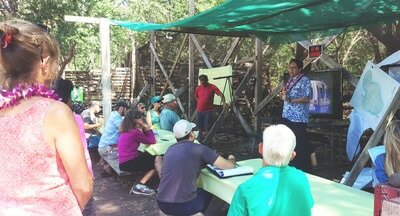 Budget and Finance Committee Meeting testimonies in support of West Maui Greenway and following discussion among Budget & Finance Committee members with Public Works. 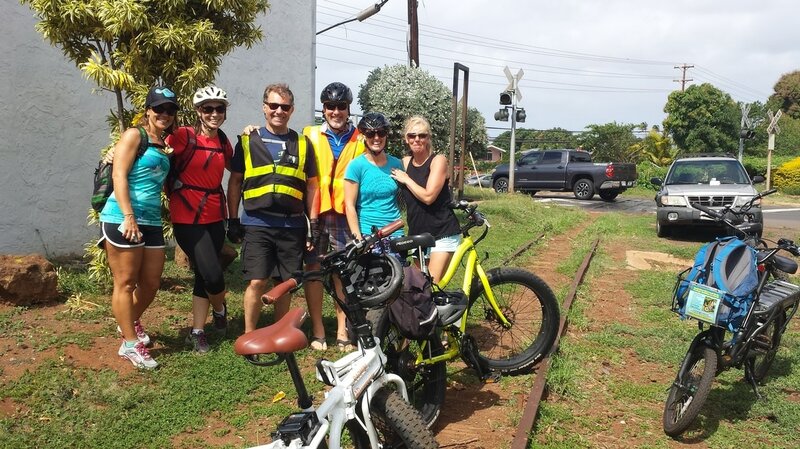 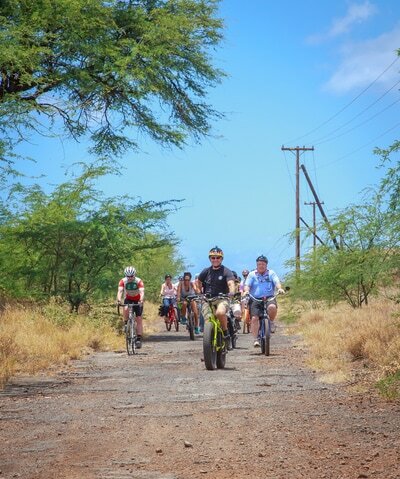 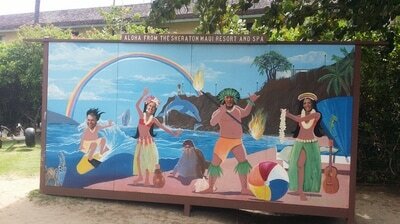 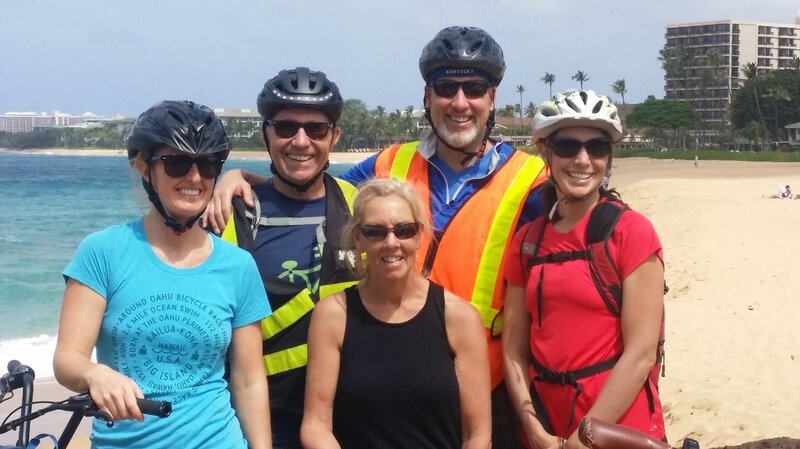 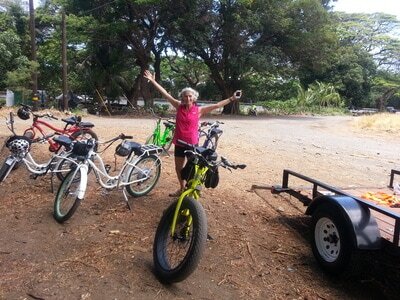 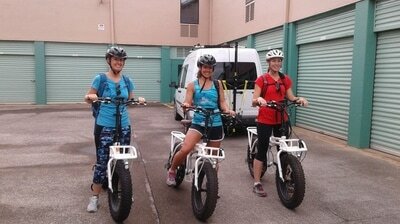 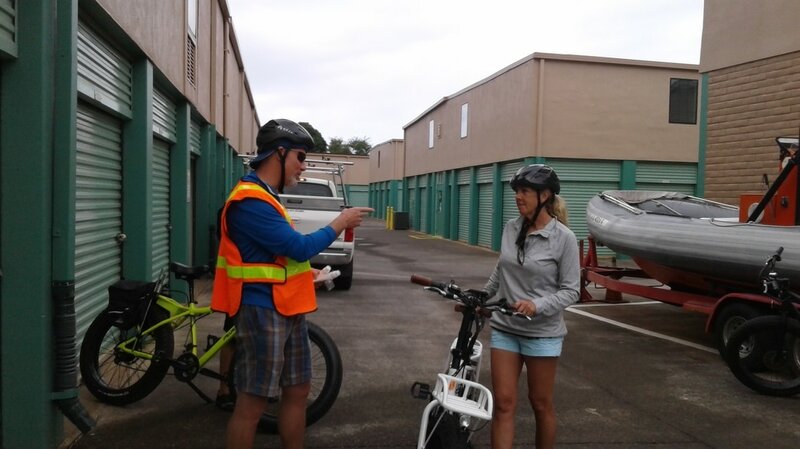 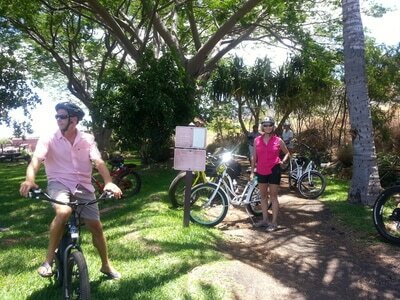 Maui Bicycling League was successful in getting accommodation from HDOT. 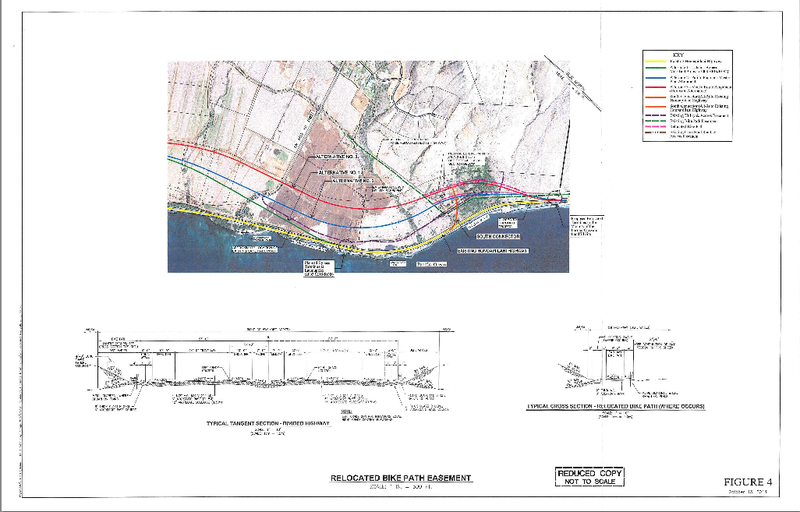 The original proposal (2003) of the Lahaina Bypass 1B-2 Design Build Project, did not consider the integration of WMG. 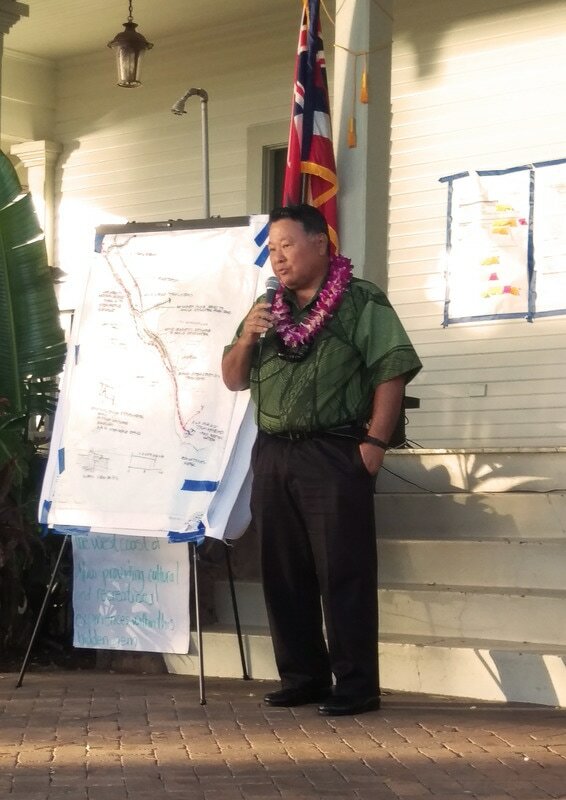 Testimonies were provided by MBL members, West Maui residents, and HEAL at the County Planning Commission Meeting, along with the key advocacy request from Public Works Deputy Director Rowena Dagdag-Andaya, MBL to receive the accommodation. Exploration Ride with MPO, DOT, HEAL and Planning Department representatives.